The Flagg-Air 340HT/HP handle is a factory replacement part for the Flagg-Air 340HT/HP model J. The Flagg-Air 340HT/340HP Aspirator Tip is a replacement part for Flagg-Air 340HT/HP only and will not fit on other brand shaft style aerators. 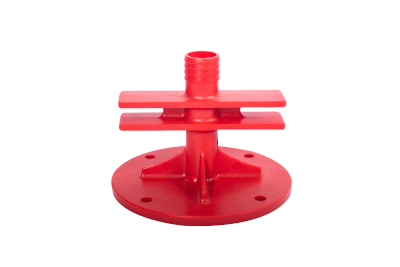 The Flagg-Air 340HT/340HP Suds Restrictor is specifically designed to fit only the Flagg-Air 340 Aerator models. The red suds restrictor is used on Flagg-Air Model J units which are used as Jet* replacements. 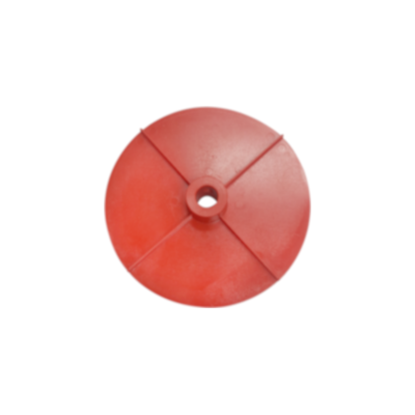 Rubber Tips are used on Flagg-Air 340 and all other manufacturer's brackets requiring vibration dampers, sold in sets of 4. 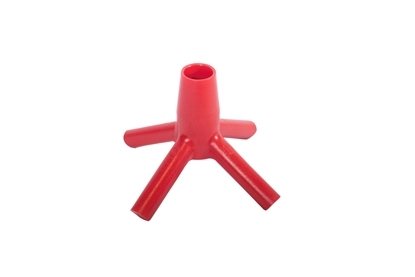 If in need of rubber tips for upper and lower brackets, order two (2) sets for a total of 8 tips.